As a mom to four children now, I have faced the dreaded time of life in 3 of my children's development and that time is potty training time. I feel like it's a struggle each time for me and I dread it every single time. I find it totally exciting when they "get it" but the time in between is so hard sometimes, it's hard to feel that they are making any progress. I remember with my first child, I did all the tricks...I put the potty in the living room where she spent most of her time, I set a timer for 30 minutes and had her go every time the timer beeped, I put her in underwear, I let her run naked, I gave her treats but nothing NOTHING worked. She wasn't fully potty trained until she decided that she wanted to be and that was at age 4. That was 2 full years after I started her. Boooo. Not fun. 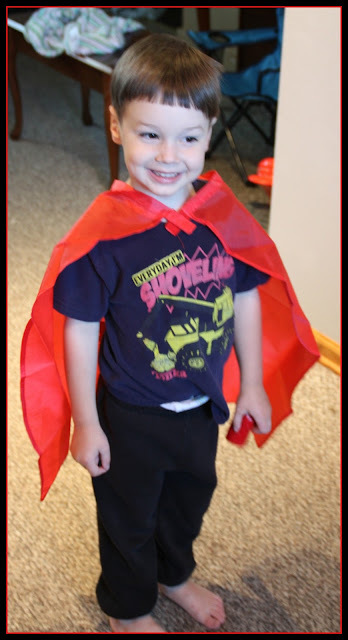 My second child (my son) was fully potty trained at 4 as well and now, I am in full potty training mode with my just-turned 4 year old. We've been cracking down this week in particular and it's been easier now that we have some great tools to get him more motivated. This box was full of goodies and tools that are helpful for anyone trying to potty train. 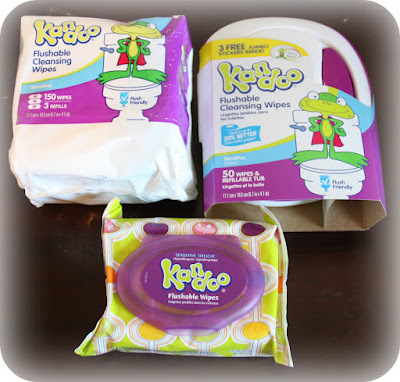 What I love is all the wipes and especially, the hand soap. 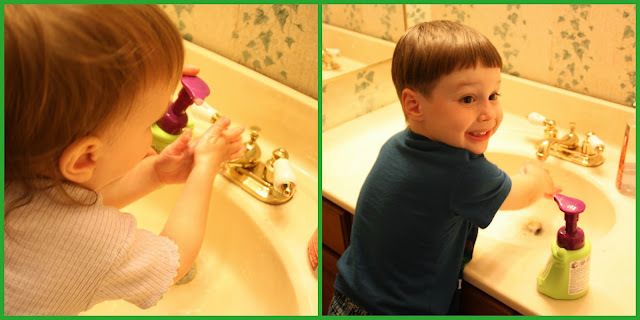 I don't know how many times having wipes handy for little ones has saved me and my hands. 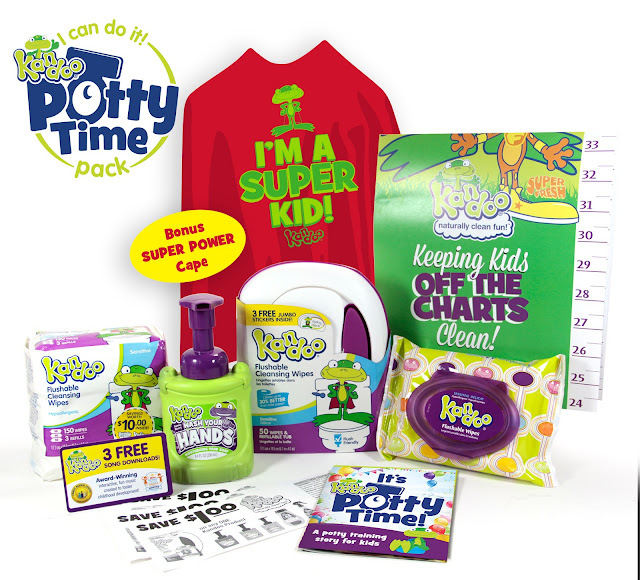 This Potty Time Kit is available for purchase for just $20 and you can also have access to some amazing potty training hacks, tips, tools and tricks. I love some of the printables that are on the website...potty training charts, certificates and so much more! We are really enjoying our Potty Training Kit and it has definitely been helping us this week with our potty training efforts. Only one accident yesterday and I don't think we had any today...hhhoooorrraaayyy!! Oh, and if you are interested, you can sign up for a potty training hacks newsletter complete with more tips and hints to help you start and be successful at potty training. Happy Potty Training, everyone!! 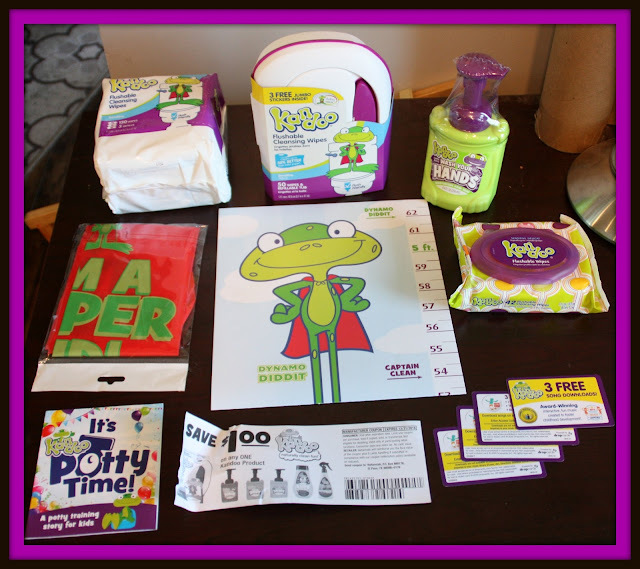 I would have loved to have this The Kandoo Potty Time Kit when I was training my children. It would have made it much more fun. This is a great gift too.